This is a limited time promotion so take advantage while supplies and quantities last. As you know, US sanctions were implemented last year and, as such, these are truly the last of the Molot products. 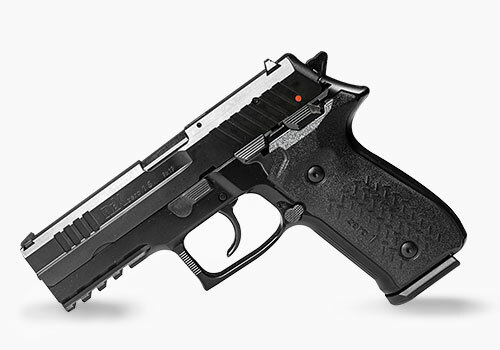 Will I receive 2 pistols if I purchase 14 eligible products? Yes! 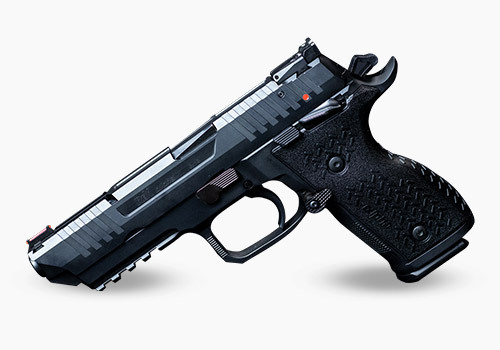 You will receive a free pistol for every 7 qualifying purchases so long as they ship at the same time. So if you order 14 qualifying products you will receive two free REX Zero 1S-01’s. How long does it take to receive my free REX Zero 1 Standard? 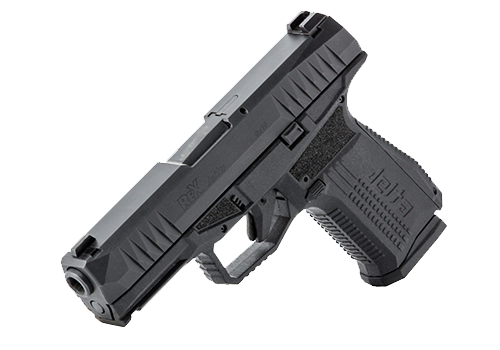 Your pistol will ship with your order directly from the distributor. There is no hassle and no wait time. How do I get on the FIME Dealer Locator? It's easy. You can fill out our dealer questionnaire and after assuring all of the information received is complete, you will be listed as a FIME Stocking Dealer so customers seeking FIME products in your area will know they can head to your shop to pick up their favorite FIME products. If you have additoinal questions, please contact us via email at customerservice@fimegroup.com.